Uber says legislation calling for higher fees for ride-hailing companies would place an unfair burden on Massachusetts residents who rely on the service. Three state lawmakers and a regional planning group are calling for the higher fees on Uber and Lyft, saying they could help reduce traffic and raise revenue for cities and towns for transportation projects. The bill proposed by Sen. Brendan Crighton and Reps. Jay Livingstone and Adrian Madaro would create a fee structure of 6.25 percent of each ride for single-rider trips, or 4.25 percent for shared trips. Current fees are 20 cents per ride. 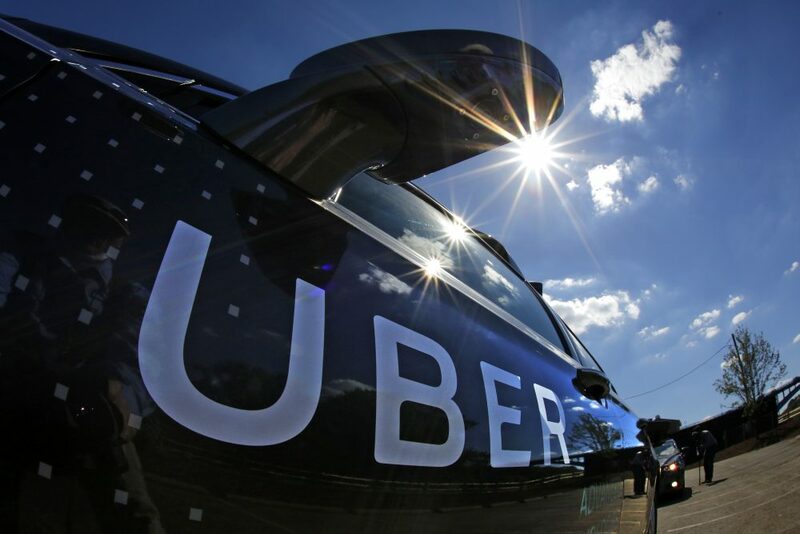 In a statement, Uber spokeswoman Alix Anfang said while the company shares the goal of reducing traffic congestion, the measure if approved would result in Massachusetts riders paying the highest tax in the country on ride-hailing services. A New Bill Could Allow Bird, Uber And Others To Bring Scooters Back To Mass.